“The Malbec 18 is a pocket cruiser by definition, but with performance features infused throughout the design.With a nod to the West Wight Potter, the hard-chined 18-footer offers a modern deck plan and a large cockpit that offers space to relax as well as reach all the sail controls. The lead-filled swing centerboard is controlled from the cockpit, making it easy for one person to handle. As a coastal cruiser, there are plenty of features that increase the functionality of the small space… Download PDF of full review. Cruising World Magazine 2018 Best Boats Winners Circle! Ventura Sport Boats is proud to announce our Winners Circle Award for Best Pocket Cruiser in Cruising Worlds 2018 Best Boats of the Year. It was a pleasure to sail with the judges. 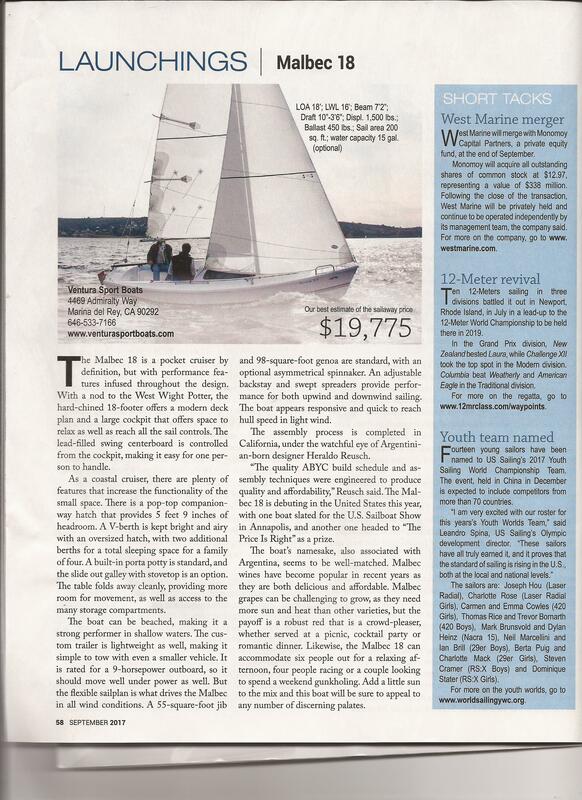 They seem to very pleased to have the Malbec 18 enter the Sailing world in America…. Small Craft Advisor Magazine Loves the Malbec 18! “It’s always exciting when a new production trailersailer comes along—especially one that seems to offer a load of nice features. “Last week I devoted part of an afternoon for my annual sprint through the U.S. Sailboat Show in Annapolis. Little boats (but not many), big boats (mostly) and floating condos (a.k.a. 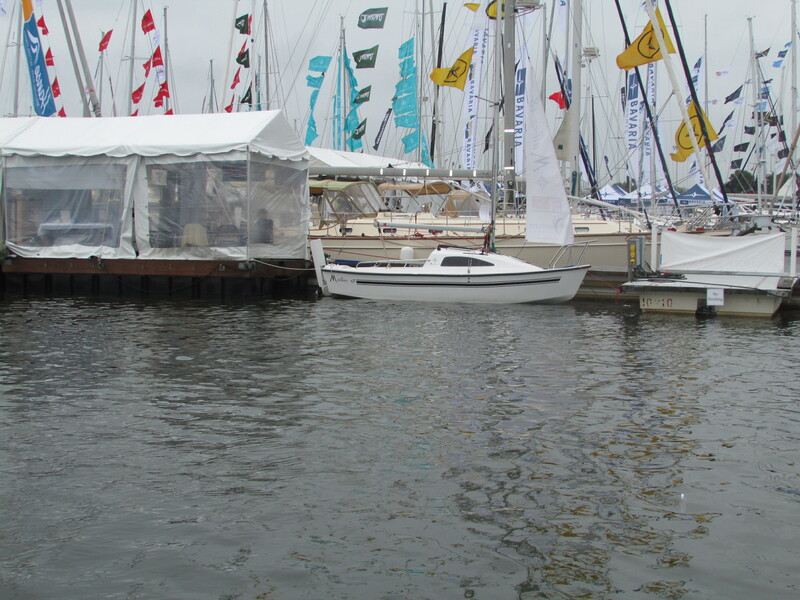 catamarans) were in abundance — plus all kinds of gizmos and assorted stuff for sale to enhance the boating experience. I wouldn’t miss it. 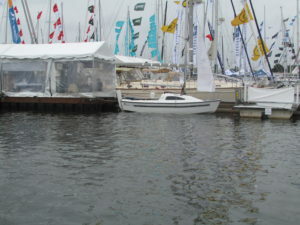 The sailboat show, for many, is a time to kindle dreams and fantasies. Sometimes they even come true. I was on my final lap this year when I saw this beautiful little sailboat in the water. It was a Malbec pocket cruiser, 18 feet long and a Sail magazine Boat of the Year nominee. The Malbec 18, designed by an Argentinian but manufactured in California, looked like the mouse that roared among all the 45- to 60-foot vessels that were resting in the vicinity. Though it was refreshing to see a sailboat affordable for younger boaters and those with a tight budget, it caught my attention because it’s also small and simple to operate. 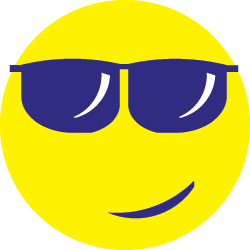 That means it’s perfect for older sailors, especially those who might be considering a switch from sail to power, as their larger sailing vessel gets too big to enjoy. Climbing around to haul heavy sails, adjust the go-fasts or recover an anchor becomes more like work and less like fun once you round the mark of your 60th year. “The Ventura 23 (now the Ventura 2300) sailboat is a trailer-sailor designed to meet needs of both younger and older generation sailors with amenities usually seen on a larger boat. With approximately 4.1 million U.S. participants last year alone, sailing is undoubtedly a beloved hobby for all generations. However, approximately 6.8 million Americans use assistive devices like canes to aid their mobility, and as people transition into their golden years, they may start to think that sailing is less accessible based on their mobility needs. 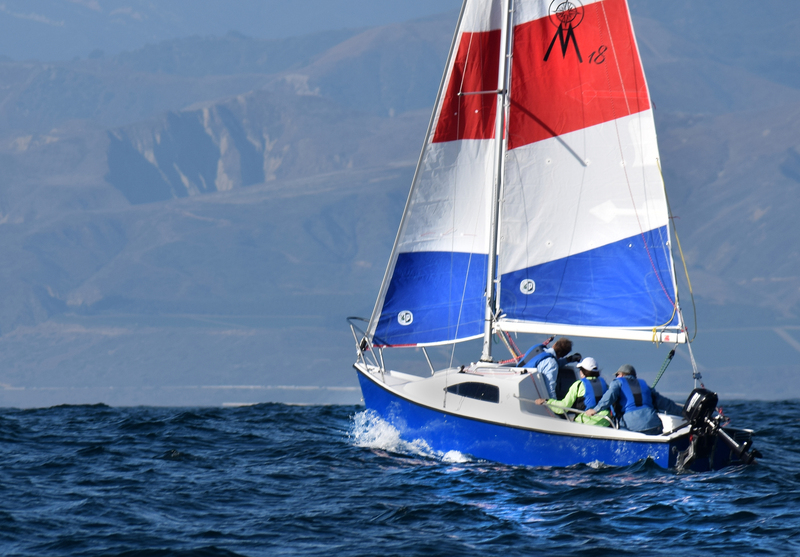 There are, however, a surprising number of sailboats designed with the older generation in mind, according to Phil Burgess, president of the Annapolis Institute and author of “Reboot! What To Do When Your Career Is Over But Your Life Isn’t.” Burgess recently spoke with Ken Lange, designer and builder of a number of high end sailboats. His most recent creation, called the Ventura 23, is already in production. It’s a trailer-sailor on the larger end that has most of the camping-like amenities associated with a larger boat.” Read full article.